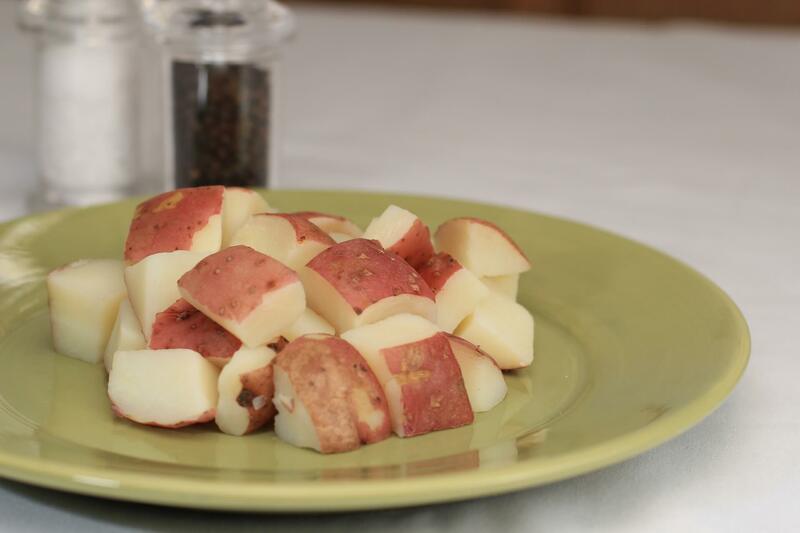 Purchase the pre-cut and prepared potatoes to save money! 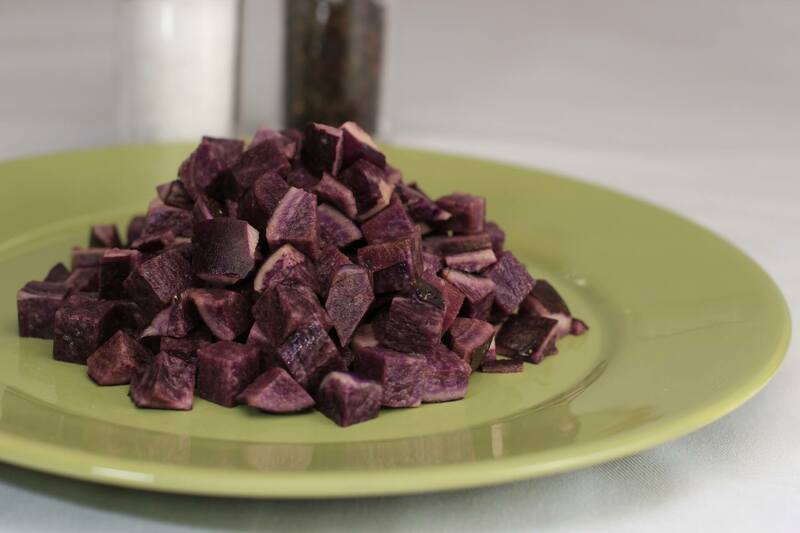 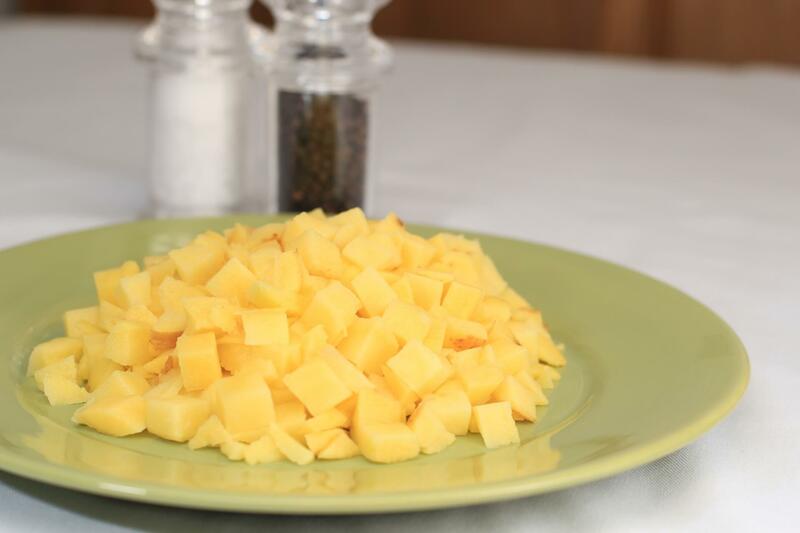 Caterers and restaurants save loads of time and money by speeding up their prep time with prepared potatoes and so can you! 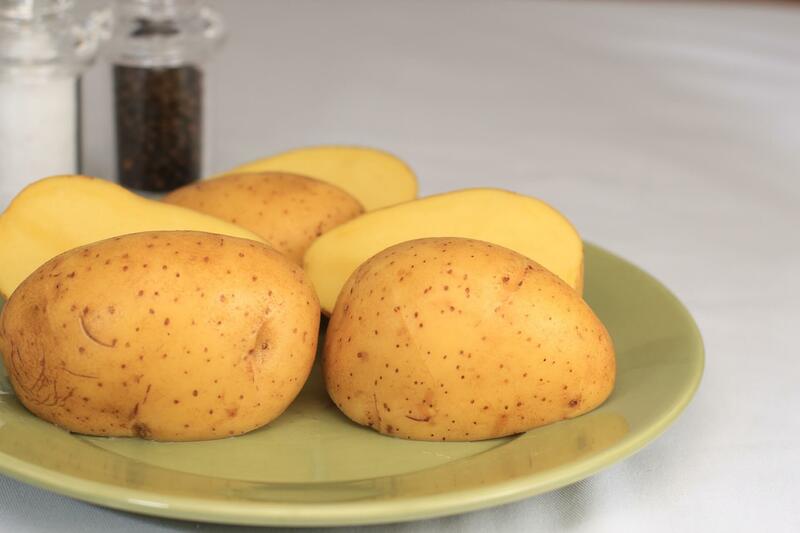 We have the potato varieties you need, prepared the way you need them! 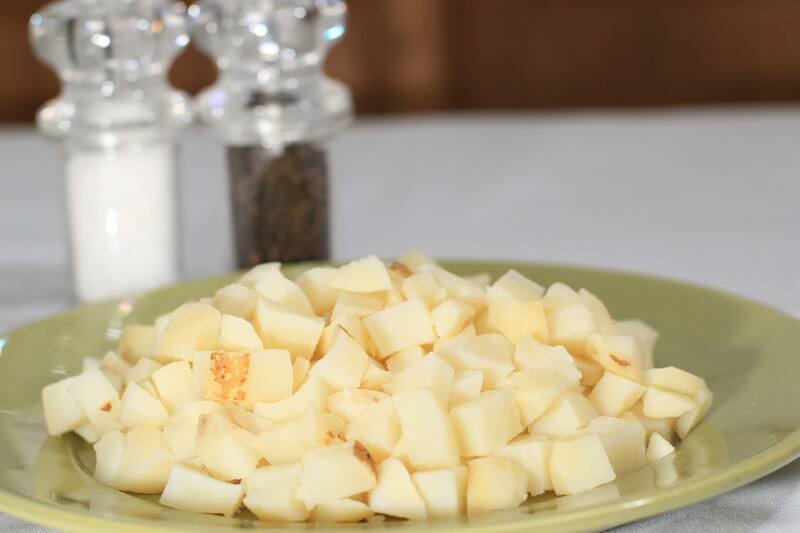 Hash browns, sliced, diced, wedges, french fries and mashed. 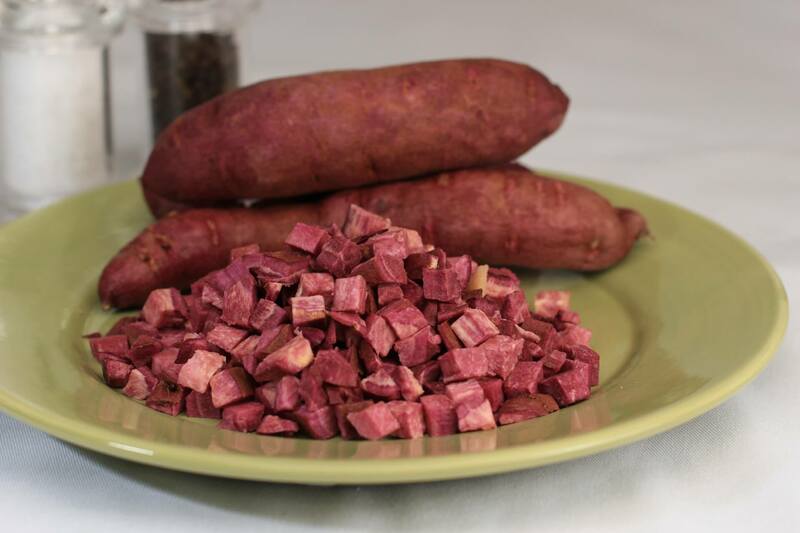 We are Valley Spuds, your FULL SERVICE potato processor located in Southern California. 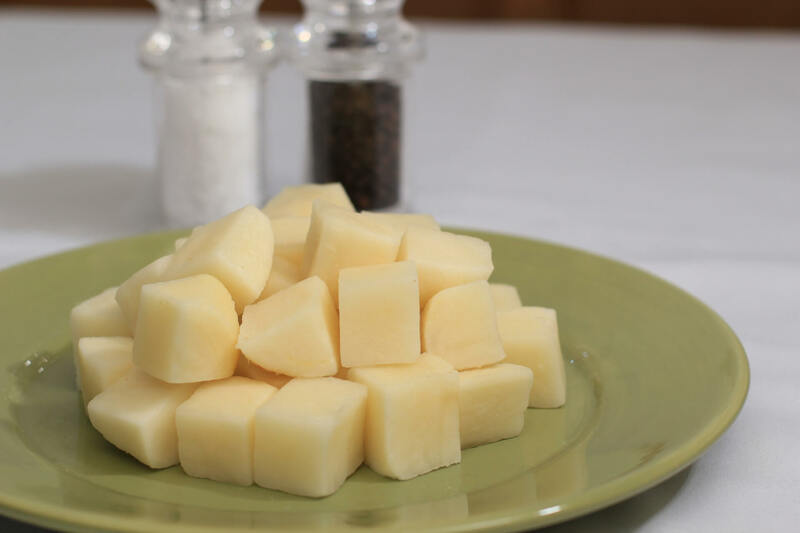 We save you time and money by providing you with the highest quality potatoes the way you need them to prepare them in your Kitchen. 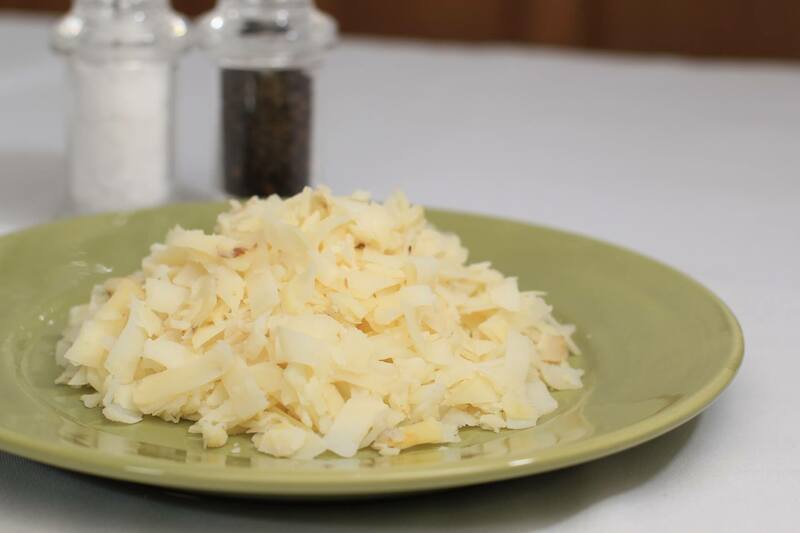 Fresh Hash Browns ready to cook on your grill. 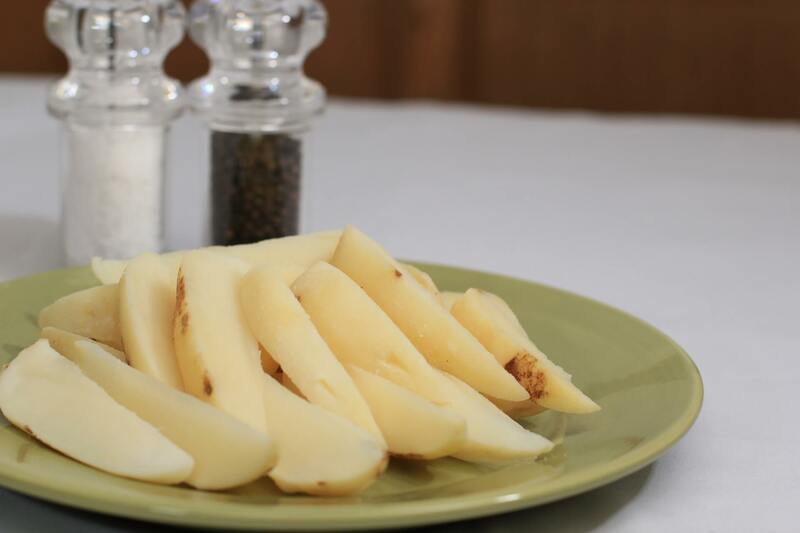 Fresh sliced, diced, peeled or unpeeled Potatoes in the most popular varieties. 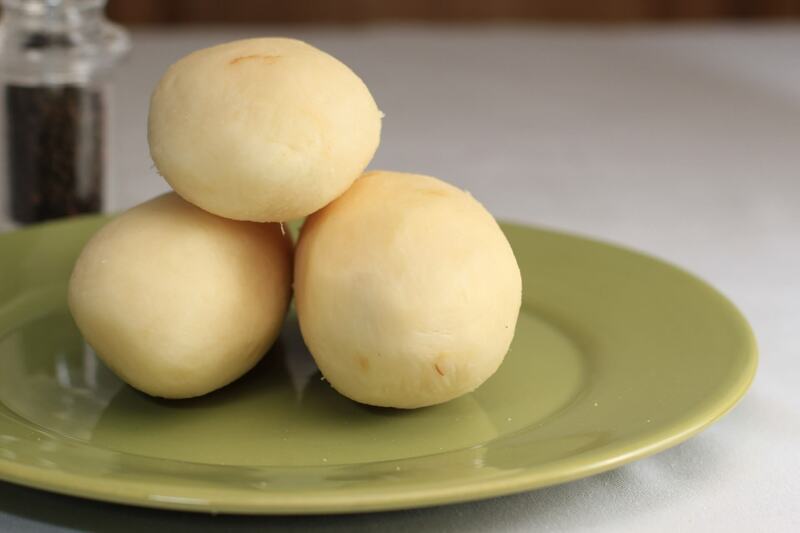 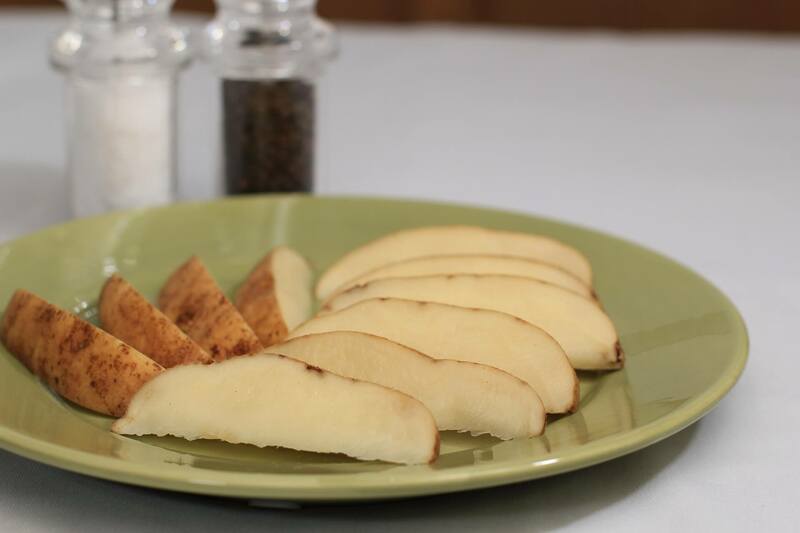 Already making your own fresh potato products? 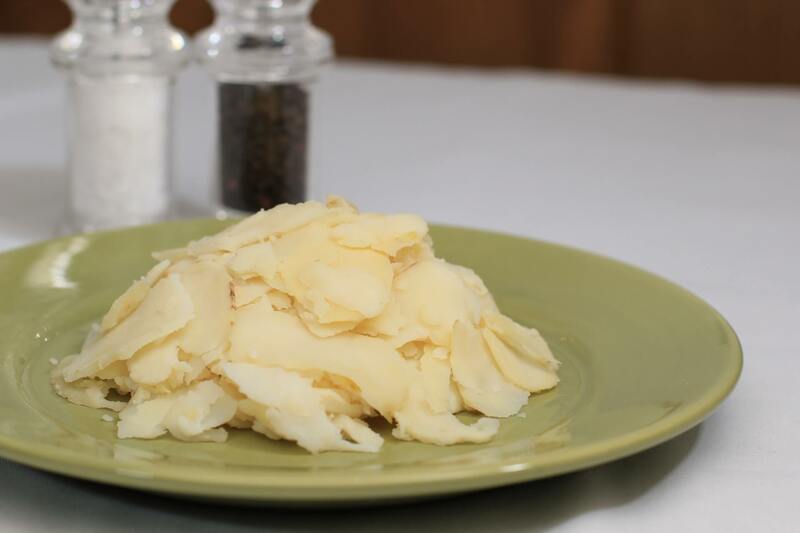 We can save you countless man hours that you would spend peeling and cutting your own potatoes. 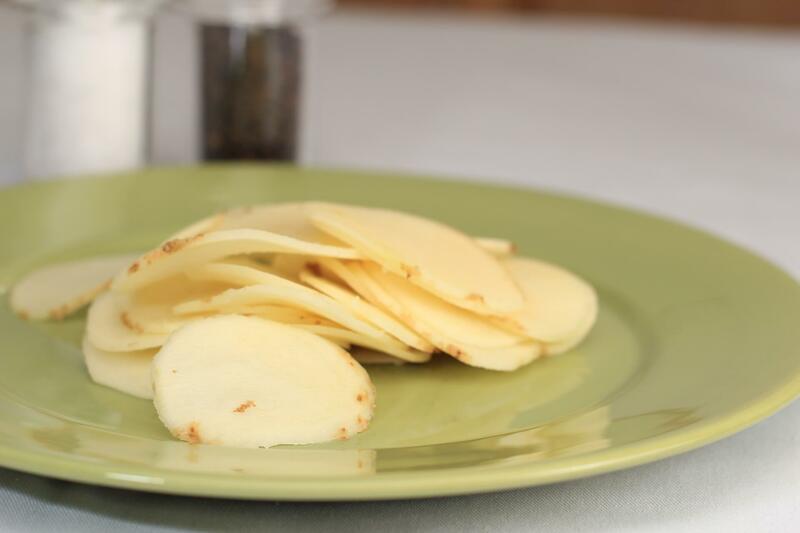 Using a frozen or dehydrated potato product? 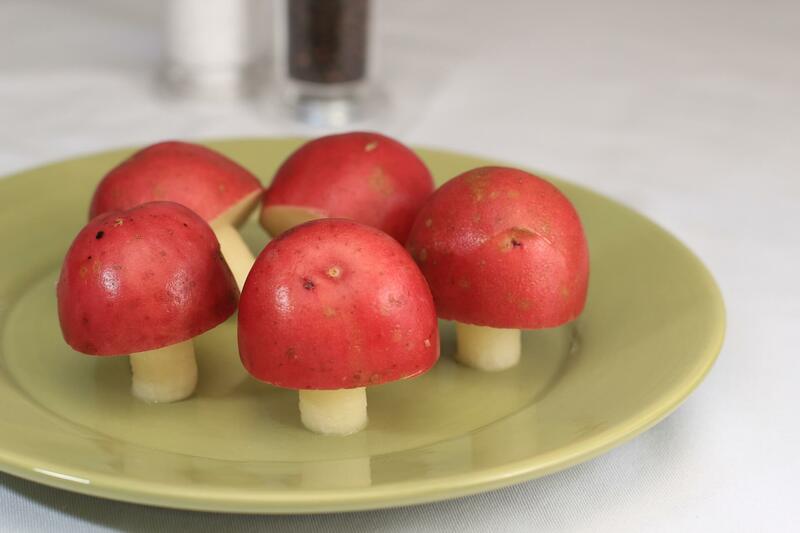 Why not stand out and serve your customers freshly prepared potatoes instead? 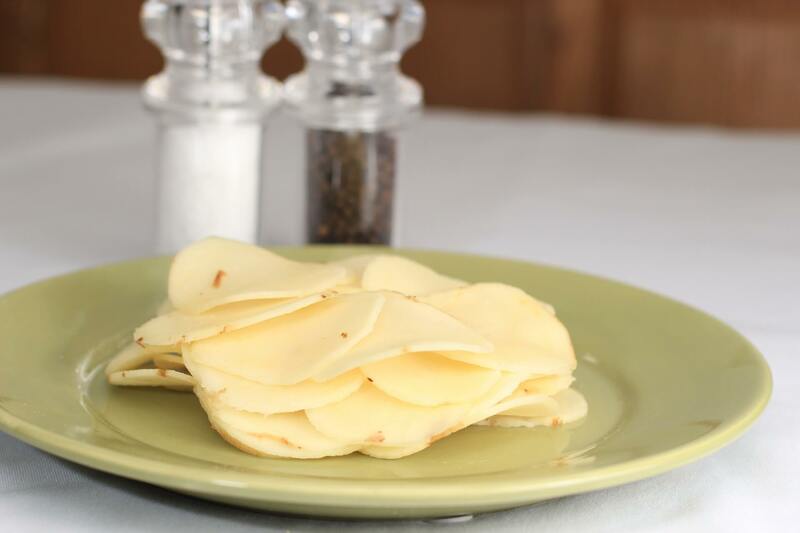 Valley Spuds is your choice when looking for a fresh, great tasting and high quality potato product that is perfect for your exact needs! 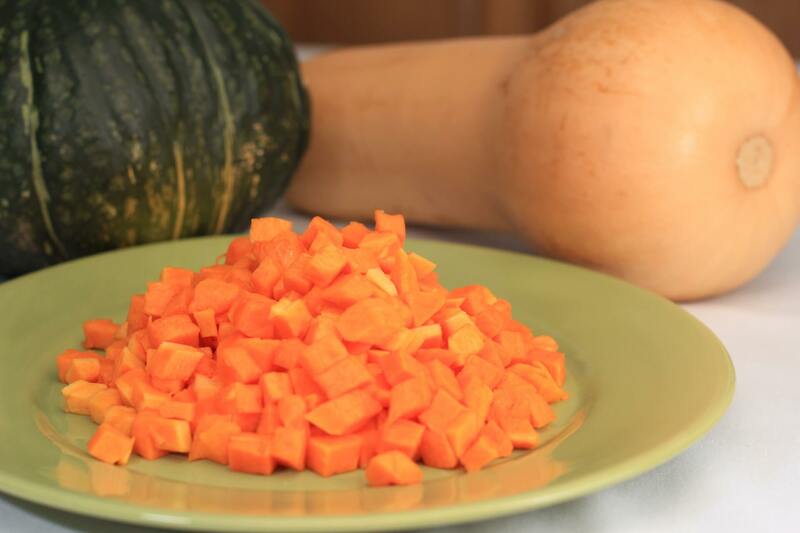 Welcome to Valley Spuds of Oxnard! 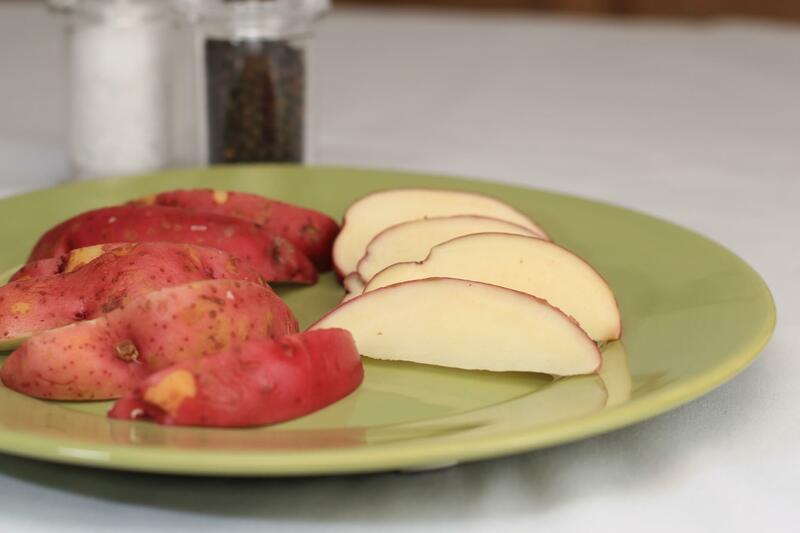 Valley Spuds is Southern California’s premier provider of Conventional and Organic fresh processed potatoes. 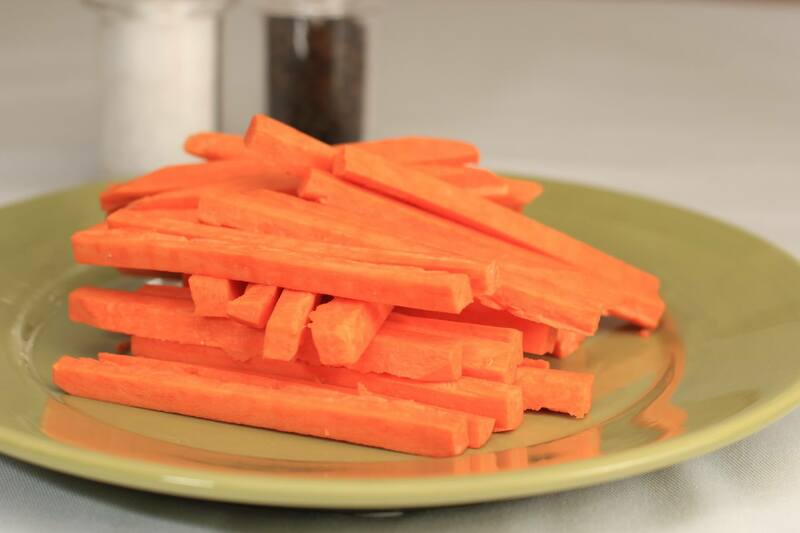 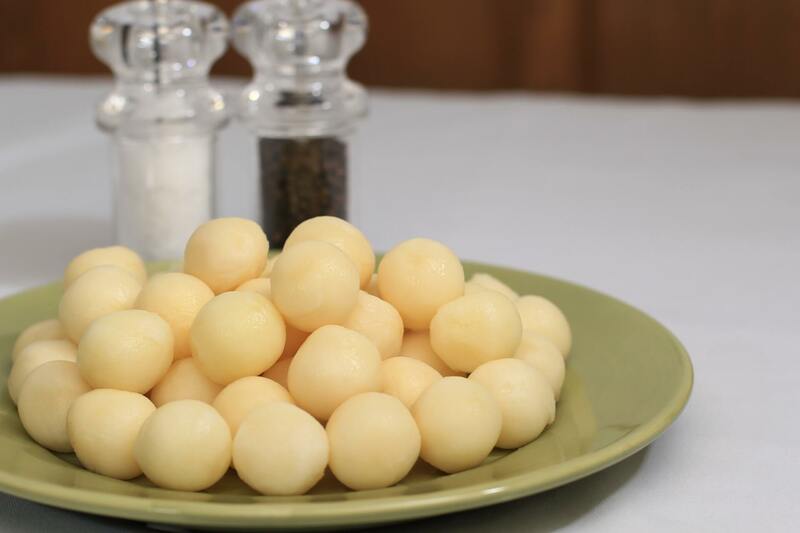 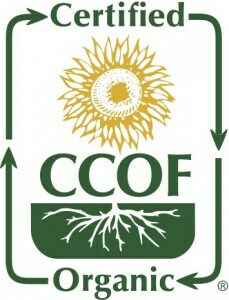 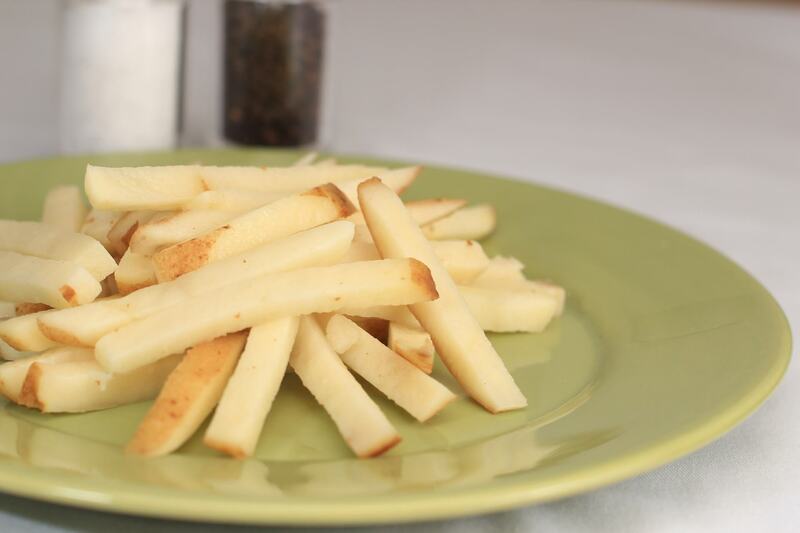 For over five decades our specialty has been the production of fresh, never frozen, ready to use potato products. 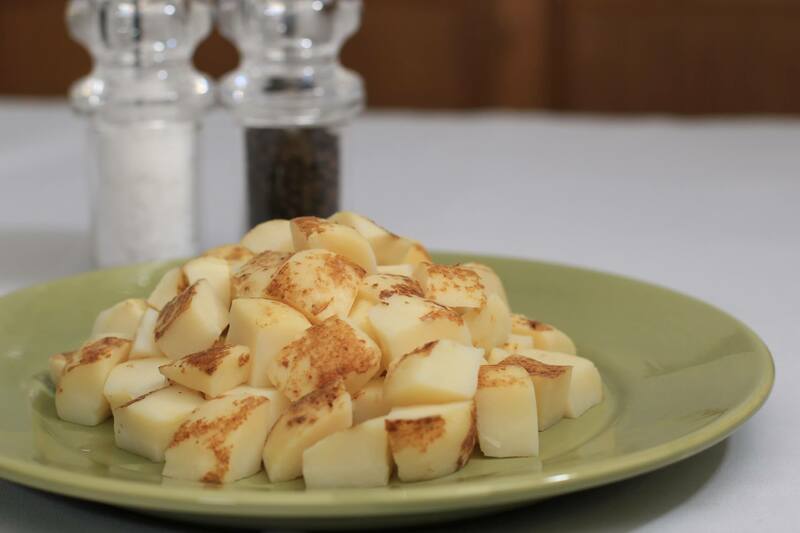 We start by sourcing all of our potatoes in the United States from the major growing regions of California, Idaho, Colorado and Washington. 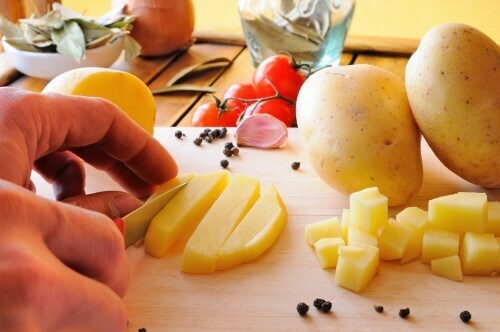 We then wash, peel, cut and cook the potatoes to our customers unique preferences and specifications. 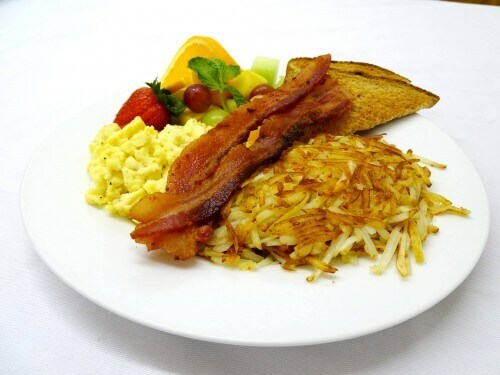 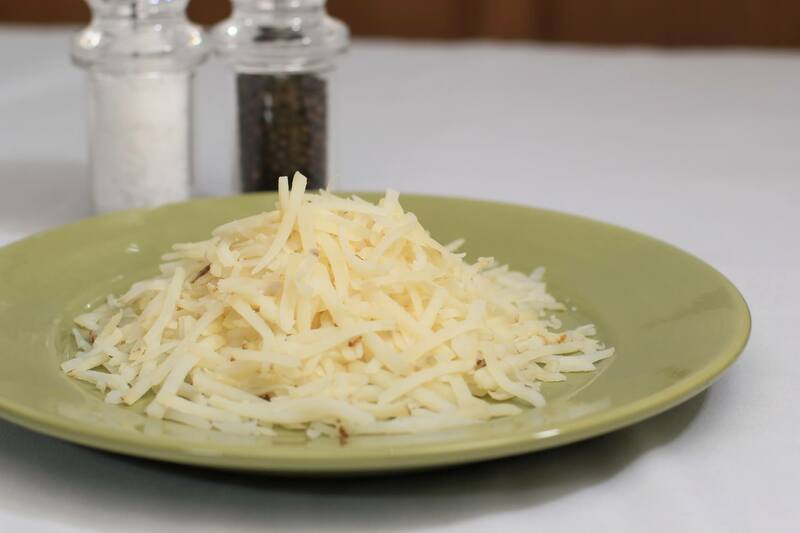 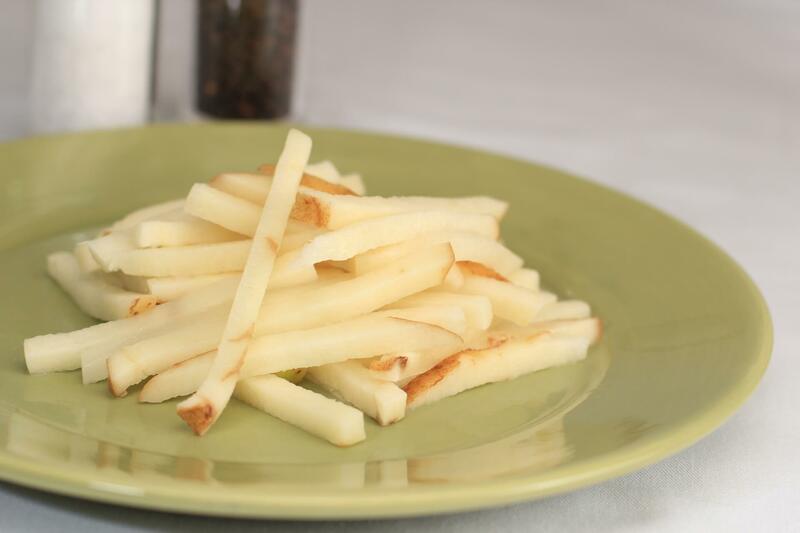 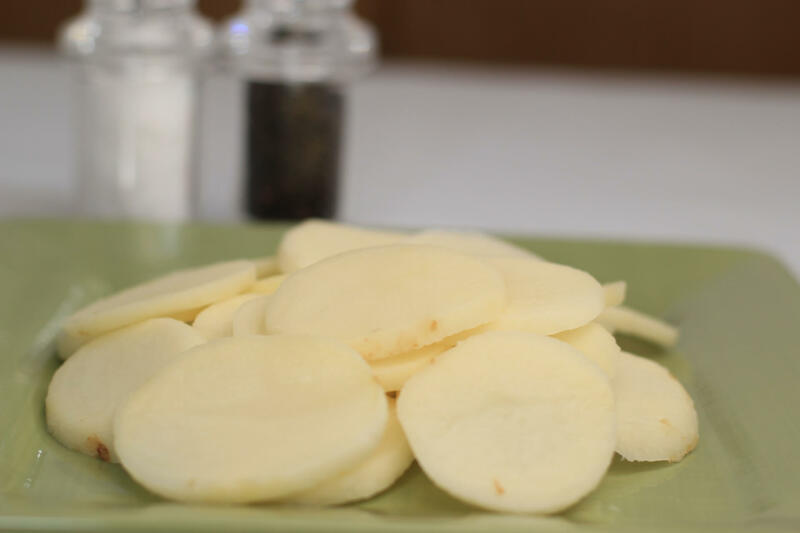 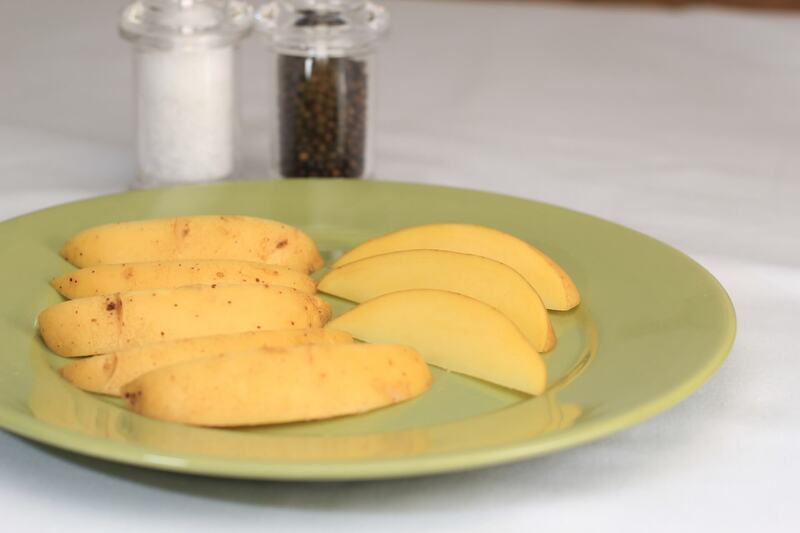 Fresh hash browns, cooked potato chunks, raw slices, blanched French fries and freshly mashed potatoes, are just a few of the products that Valley Spuds has to offer. 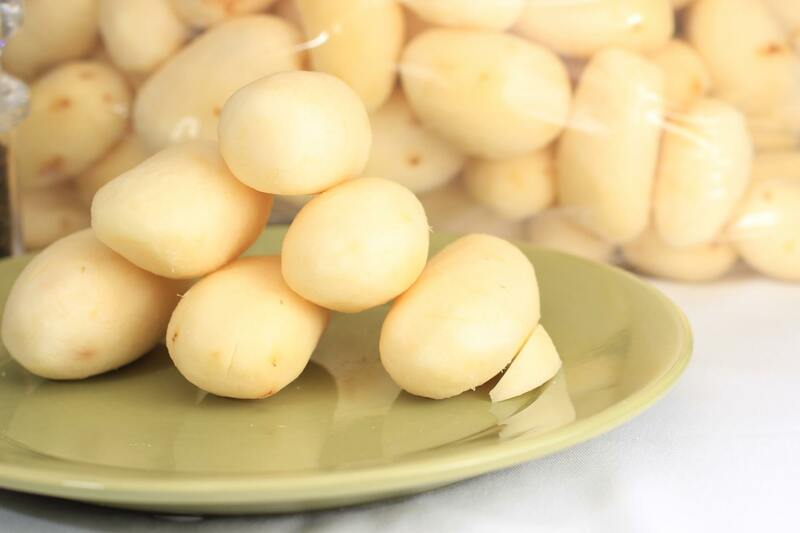 Our goal to supply you the freshest potatoes possible and to deliver outstanding customer satisfaction has set us apart from our competitors and contributed to the continued success of Valley Spuds. 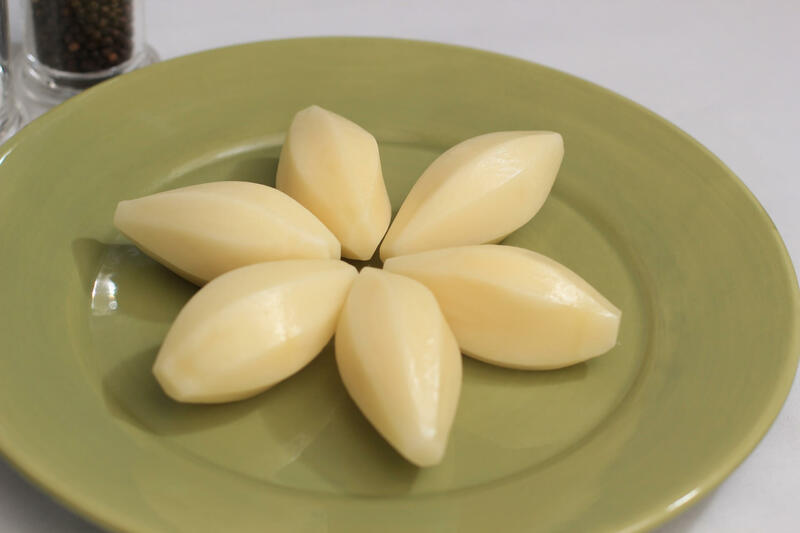 Let us be your potato people!